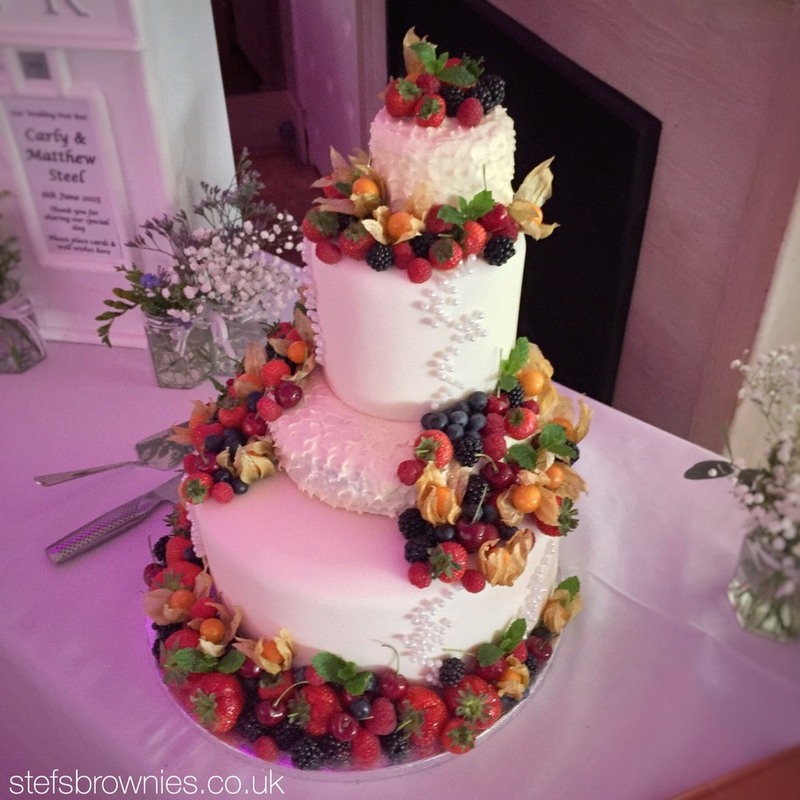 #ProjectCMW - Very honoured to be part of Carly & Matt’s big day. 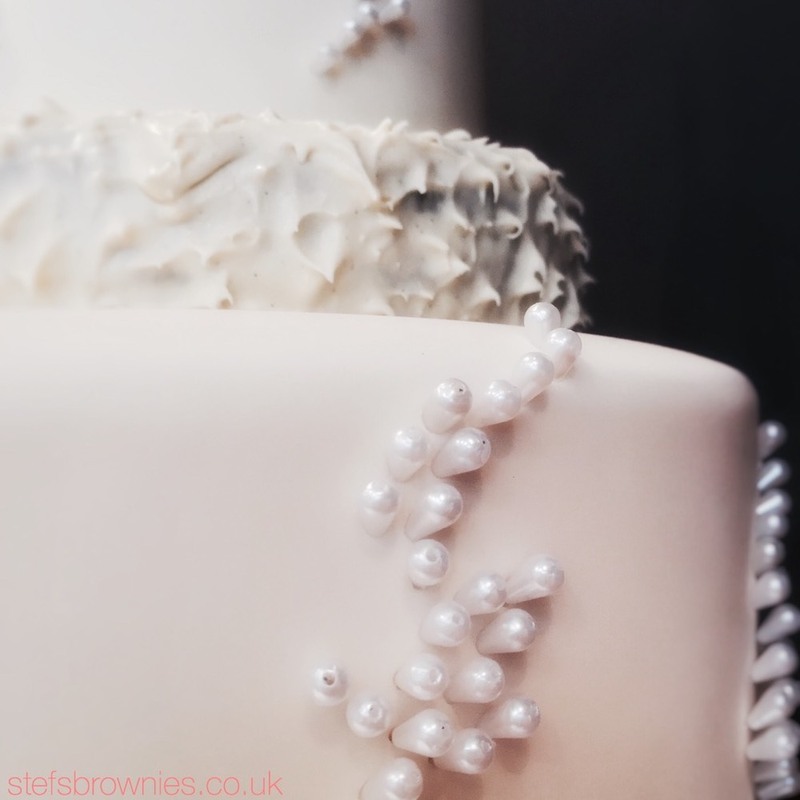 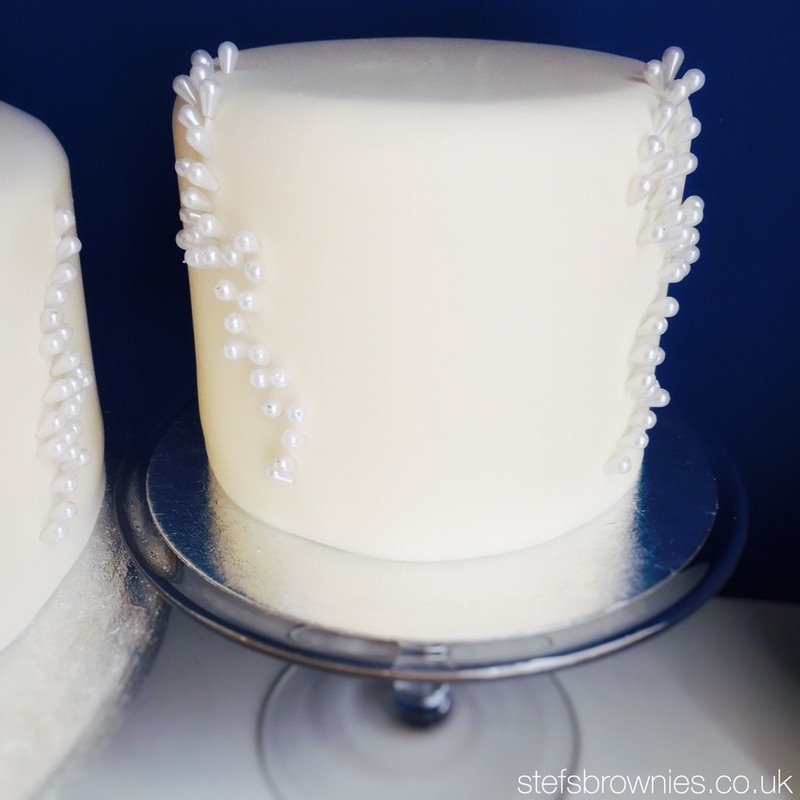 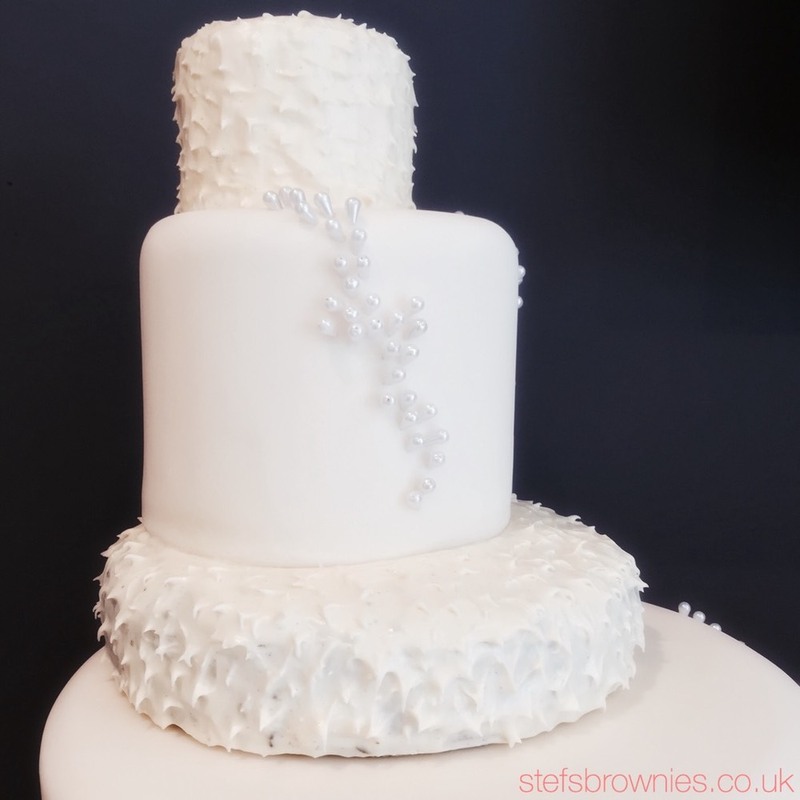 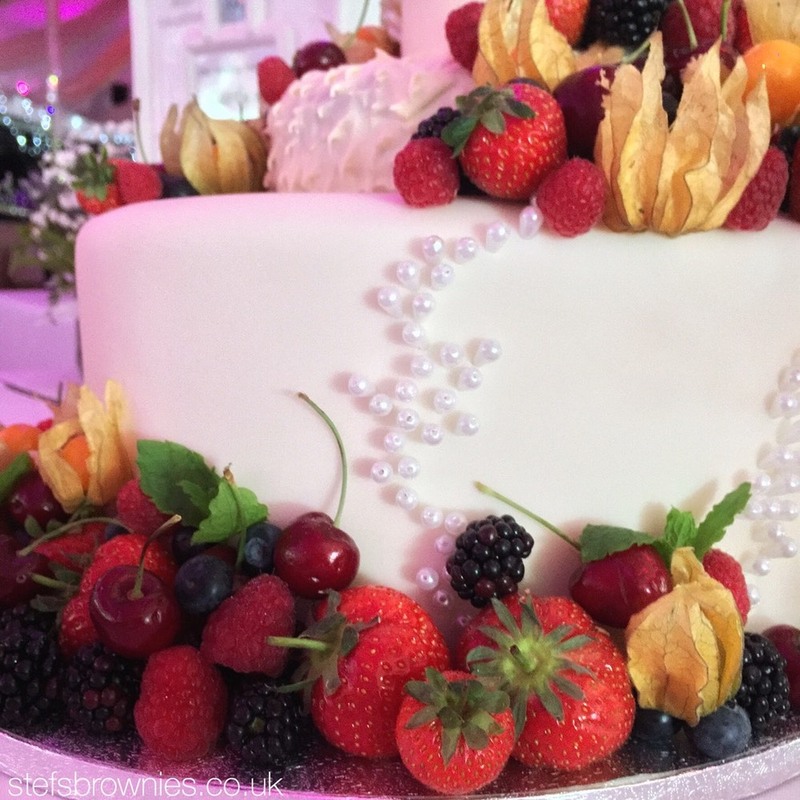 It is without a doubt a baker’s ultimate dream when you’re given the freedom to design the wedding cake. 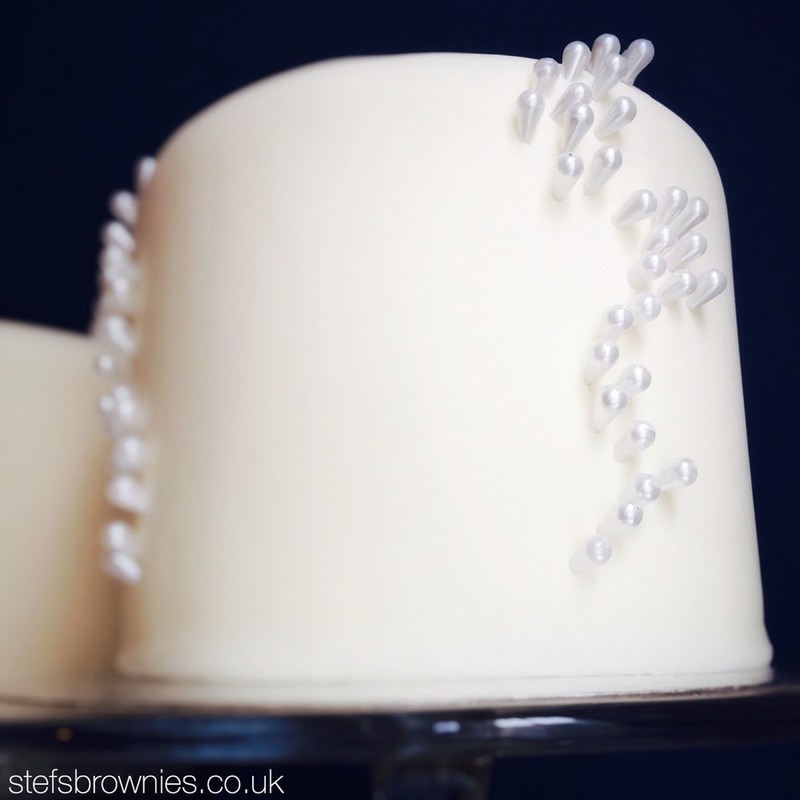 Here are the preparation photos in the run-up to the completed cake (Guinness Chocolate Cake) which stood at a towering 25" high and 18” wide. 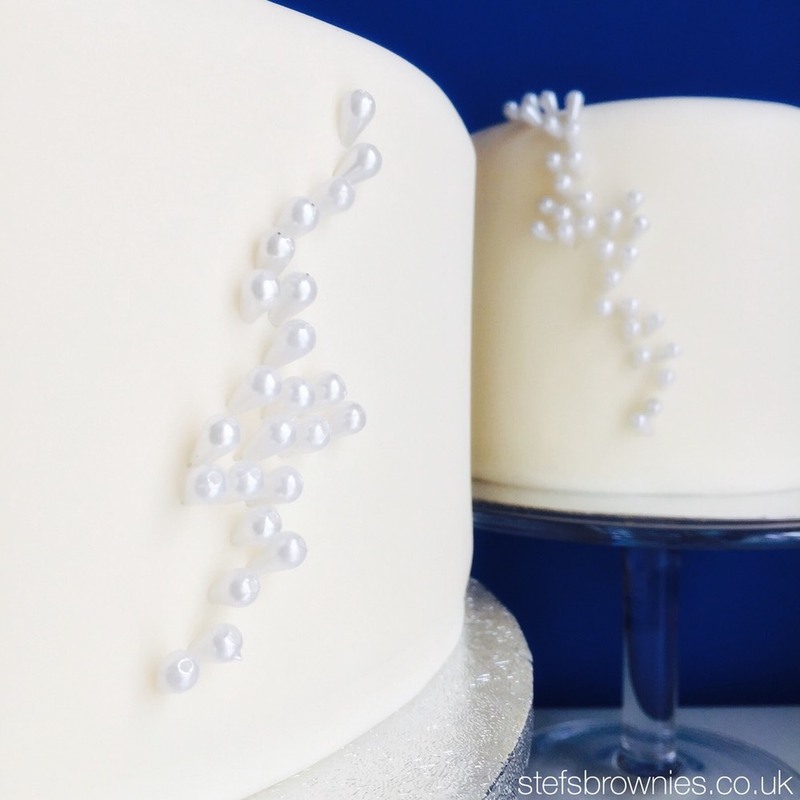 1st and 3rd tiers were covered with vanilla creamcheese icing whilst the 2nd and 4th tier were covered with smooth fondant icing. 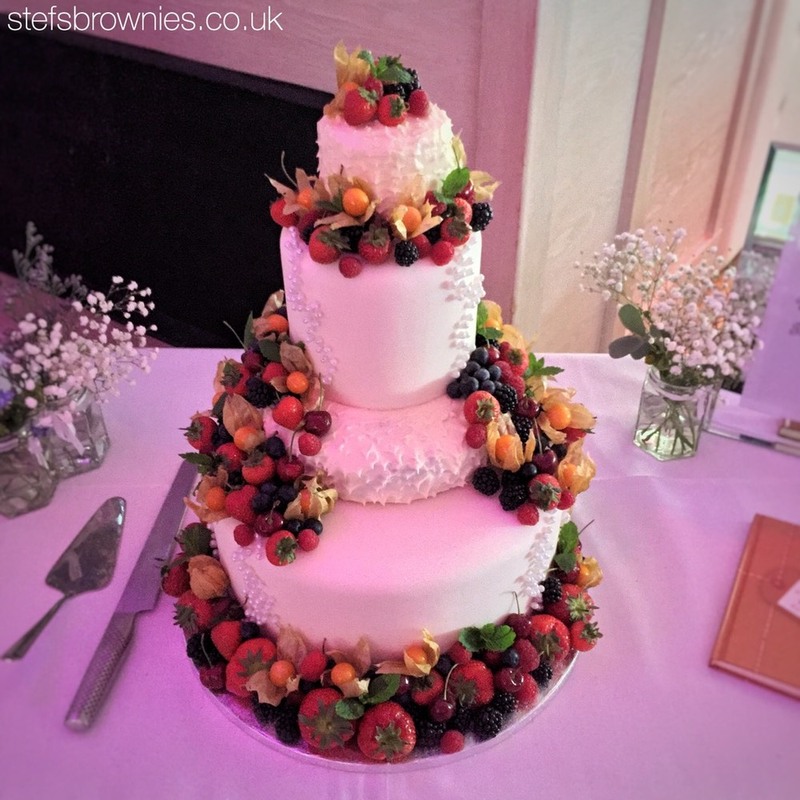 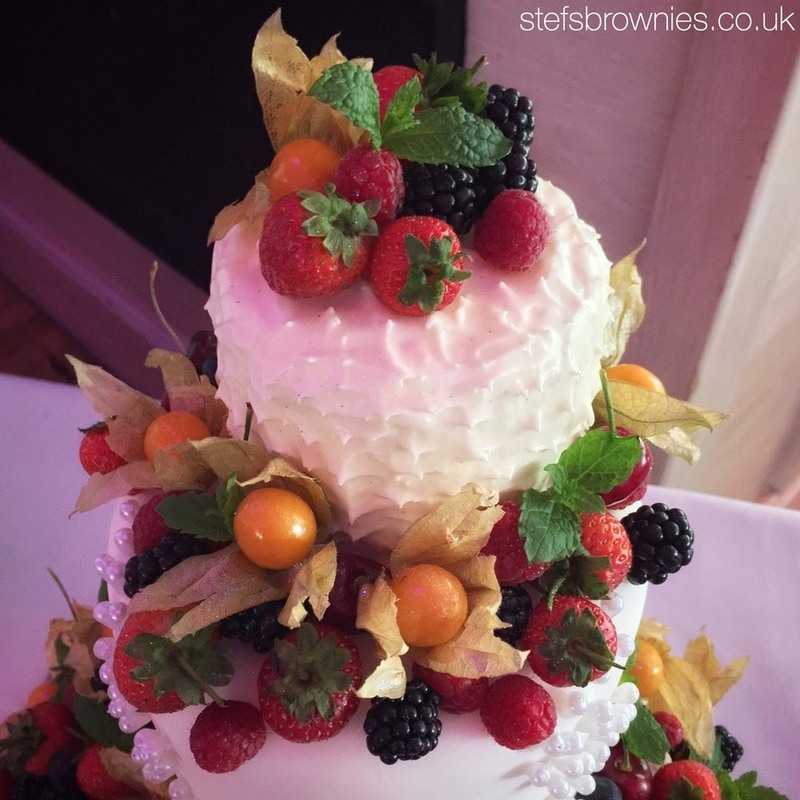 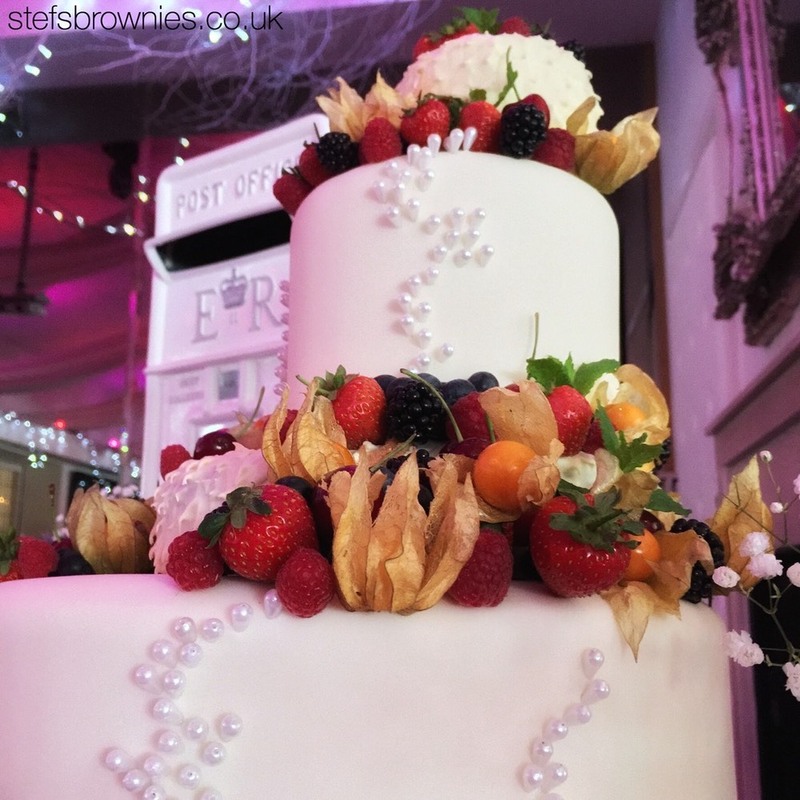 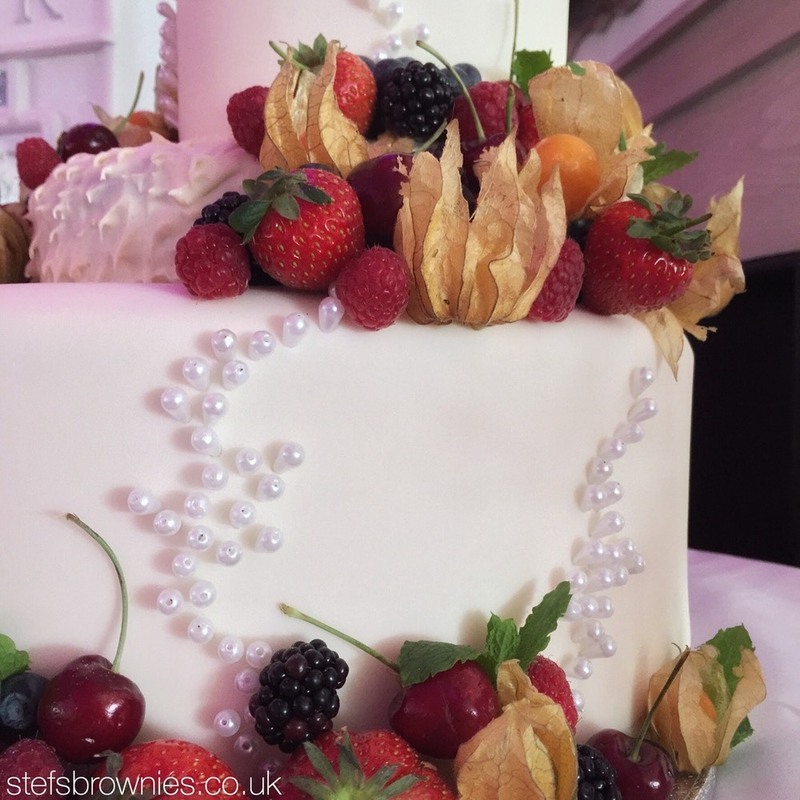 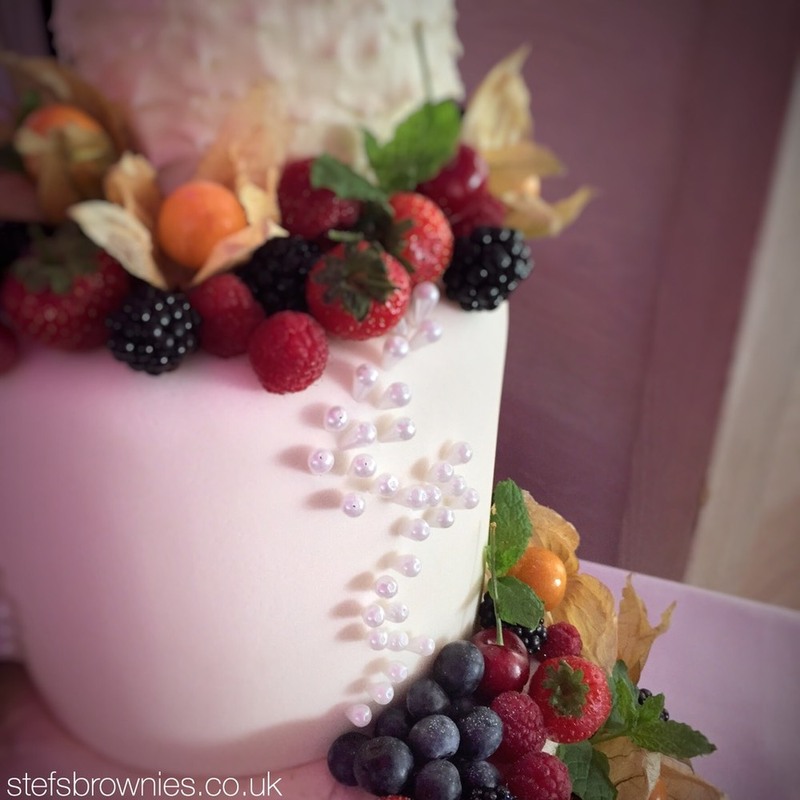 Each tier was decorated with pearls and finished with fresh summer berries and mint leaves. 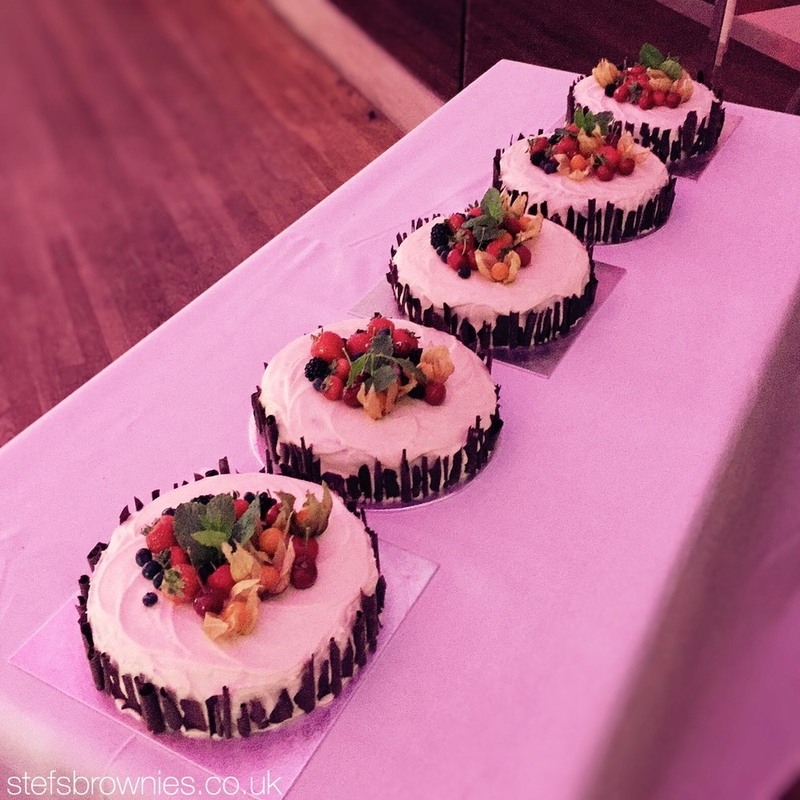 In addition to the wedding cake, there were 5 more Guinness Chocolate Cakes for guests to enjoy.